Jodi and Jayden run Firework stands down in New Mexico and for the past two years Jacob and I have gone down to join them! Jacob is obsessed with fireworks, so he has the time of his life selling them. This summer my parents were able to come down too which made it an amazing family gathering. 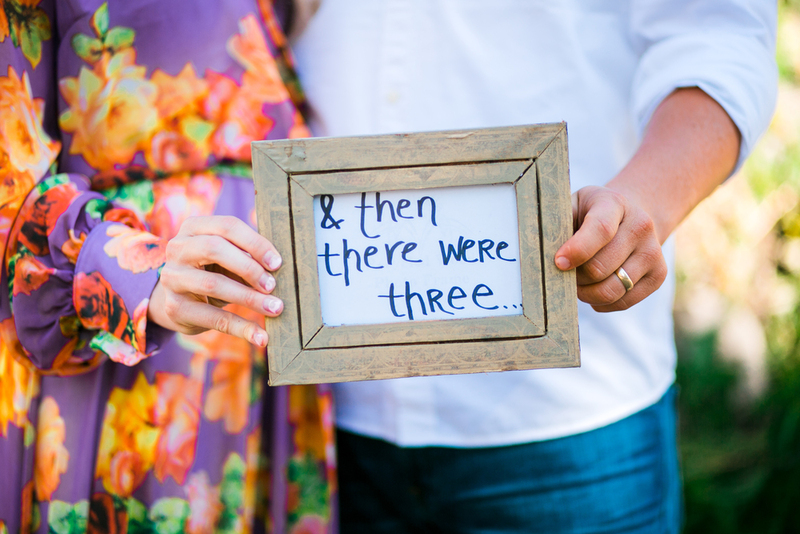 While we were visiting, Jodi and Jayden announced to the family they were expecting! 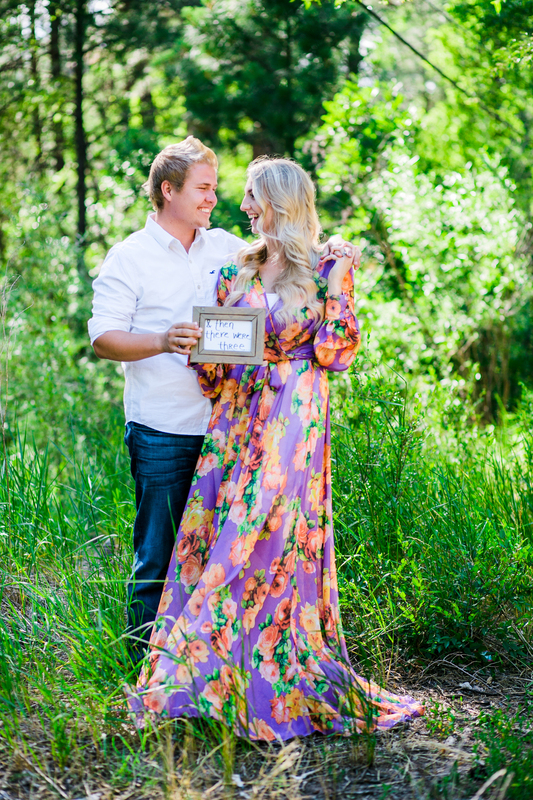 I was so excited and I knew we had to take some time to get photos of Jodi and Jayden for their awesome news. Jodi had such a gorgeous vision for this session. She had bought huge gold balloons that spelled out "Baby". We ended up having a busy day so my mom and I decided to get some things done while Jodi got ready for the session. We headed to Dollar Tree to get these huge balloons filled up and the entire time all I was thinking was, "I really hope I don't pop these, I really hope I don't pop these." While they filled them up, I could see the B's having issues being filled. They ended up putting more air in each B and they finally looked normal.